Terrific suggestions. Thanks for sharing! 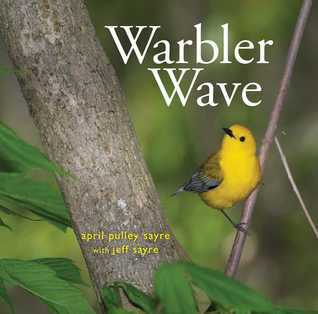 Congratulations, April. 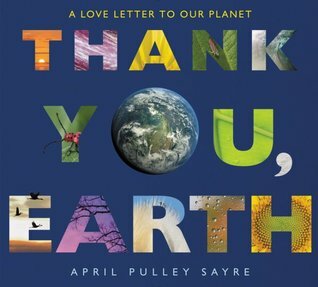 I particularly love the cover of THANK YOU, EARTH.